I'm so pleased to host this next guest as she's been at this blogging and reviewing thing for so long, she might be the first 'book blogger' I'd heard about when I started back on the path to publication! 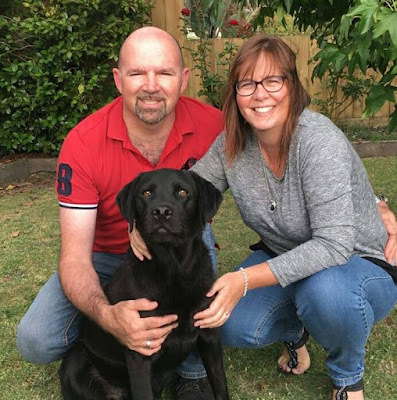 Please welcome Rel Mollet! Deb asks: So, how long have you been reviewing and how did you decide on the theme for your blog? 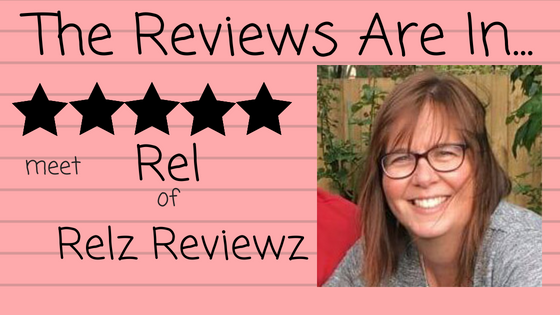 Rel answers: I’ve been reviewing books for 14 years and have been book blogging at RelzReviewz.com for 12 years. D- Yes! I was right. It's been a long time! What’s the best part of being a reviewer? 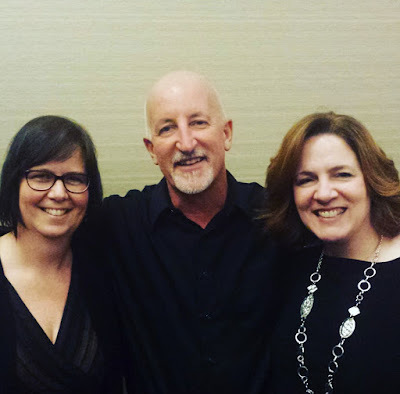 R- Connecting readers with books and authors. My best book blogging days are when I receive a comment or message from a reader letting me know they read a book or searched out an author on my recommendation, and they fell in love with the story and the author’s talent. In addition, I’ve had the privilege of attending the ACFW conference in 2013 and 2016, meeting dear author friends along with many amazing writers I’ve been reading for years. What’s the most difficult part of the ‘the job’? R- The time commitment, for sure. Blogging is very time intensive from reading, preparing a review, creating the post, adding links, etc. It is a labour of love for me and I wish I had more time to devote to it. D- What was the last book you read that you couldn’t put down? 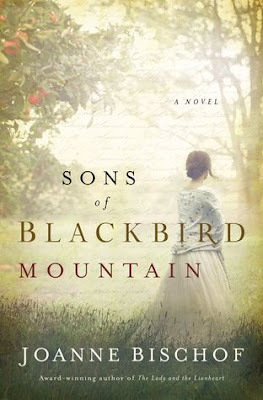 R- I’m halfway through Joanne Bischof’s July release, Sons of Blackbird Mountain. I’m captivated! D- I'll try not to go all fan girl here, but I had a post Charlie Lionheart hangover for about two weeks after her first book! Double Sigh. What keeps you busy or entertained (beyond reading and reviewing!)? 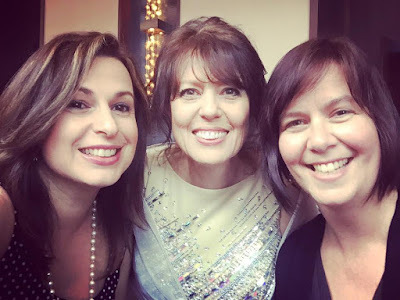 R- My husband and 3 daughters keep me both busy and entertained, no question, along with my work as a Virtual Assistant through my business, Author Support Services. D-What is your fiction favorite…setting? Place and time? Genre’? R- I read very broadly, but if push comes to shove, romantic suspense is my favourite genre. I’m completely flexible on place, time, and setting, but I have to admit, as an Australian, I’m loving seeing international settings (outside the US) more these days. If you want to venture to Australia in the 1800s, get your hands on Dorothy Adamek’s Carry Me Home. If Europe takes your fancy, Rachel McMillan’s novella, Love in Three Quarter Time, is a must read. You can also visit my beautiful country and the gorgeous New Zealand in Kara Isaac’s Then There Was You. And if you are into globetrotting, travel across a few continents with Ronie Kendig’s Tox Russell and his team in Conspiracy of Silence, Crown of Souls, and the upcoming Thirst of Steel! That said, as long as connect to the characters and the location and cultural settings are authentic, I’m hooked. D- That's quite a list! And super great word-of-mouth for these authors! If you had a rainy afternoon alone to watch a movie what would it be? 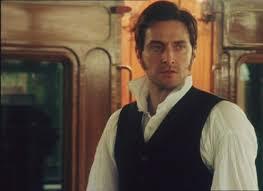 R- I can’t go past North and South, based on Elizabeth Gaskell’s novel, starring Richard Armitage! And it would have to be an afternoon and an evening as it’s a mini-series rather than a movie. And what meal would you have delivered during that latest showing of North and South? I’m paying with my virtual bank account! R- Mmmm…that’s hard as I’m not a huge fan of take-away food! 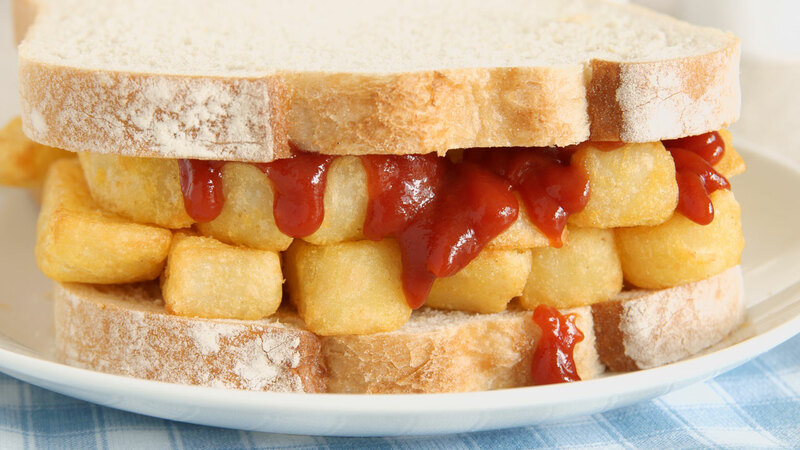 But nothing beats what we call a Chip Butte 😉 Hot chips (thick cut, not French Fries) from the Fish & Chip shop, brought home placed between two slices of buttered fresh white bread! D-You didn't mention ketchup/catsup, but this is the best I could find! If you could wiggle your nose and be in your dream career, what would it be? Or are you already living it? R- I’m living it. 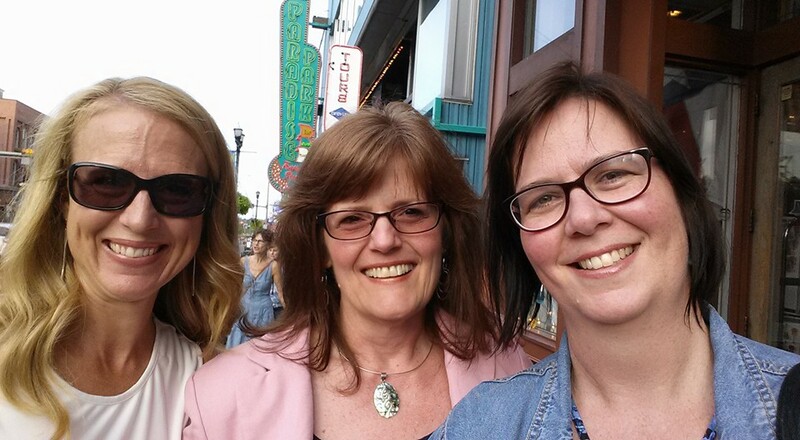 After 21 years as a lawyer, I now work full time as a Virtual Assistant to authors in the CBA. I love being able to lift the burden of essential tasks that take away from a writer’s time to do what they do best…writing their stories. I’m privileged to work with talented and passionate storytellers – something I dreamed of doing for ten years before it came to fruition! D- I dream of employing one! It's an amazing gift to authors because marketing seems to take up as much time as writing! What piece of advice would you offer authors who are just starting out? Then, if you are heading towards publication, an informative and CURRENT website is a must. Connect and engage authentically on a social media platform of your choice. Don’t be afraid to contact book bloggers (after reading their review policy to be sure your book is a good fit) and ask to be featured. So, I guess I went with pieces of advice rather than just a piece! D- That's wonderful! More is Better and you've got the experience to show for it! R- Review, review, review. Share your opinion of the story (not the author) honestly, - what you loved about the setting, characterization, and plot, and what you didn’t - all with sensitivity and grace. Avoid spoilers like the plague! D- Thanks so much for visiting indulging me! I loved getting to know more about you, and appreciate your visit and your experience! I so enjoyed 'chatting' with your Rel. You've inspired many reviewers as well as authors! You are so sweet to invite me, Debra! It was fun to be "on the other side", so to speak. As for ketchup, we call it Tomato Sauce, and while I personally don't put it in my chip buttes, I do dip chips in sauce when I get the chance. Thanks for stopping in and also for comparing Aussie goodies! It would be fun to see what I eat that completely confounds you! I should have prepared PAVLOVA, right? So fun. Loved this interview as I often look for Relz Reviews! I totally agree about the spoilers!!! Family K... thanks for commenting! Any friend of Rel's is automatically a special guest as well! So nice to meet you, Rel! Fabulous interview.